Do you find yourself missing the space on top for storing your crap? Do they make a room that attaches to that? I have seen some flip out roof top tents that have rooms that hang down so you are not in the wet and stuff when getting in or out. But they are all about as aerodynamic as a brick. I would really love to find one of the more aero ones like yours with an awning/room. ^ i have the style of tent your talking about. and to be honest o have never set up the extra room as it takes too long. but yes they aren't aerodynamic at all and performance when cruising is severely effected as well as economy. My wheel and jerry carriers on the back of the Foz were necessary. Also, on the top in a Thule roof pod was mainly the tent and bedding anyway. No, not that I know of. I have seen where one guy attached sail track and had tarps. But now space is not an issue on my extended trips! It's probably completely outside the point, but has anyone thought of putting a roof tent on a small trailer? I was looking at doing this to have like a small camper trailer. ThorsMitersaw : you can always bend up a small wind deflector for the front of the tent/rack, the local engineering place shouldn't charge much to have some place to tin rolled for a deflector. I'm in the middle of building a trailer for mine. Doing a ruggedized version of something like this. with bigger wheels/tires and an adjustable height rack for the tent. Our tent is kind of big. 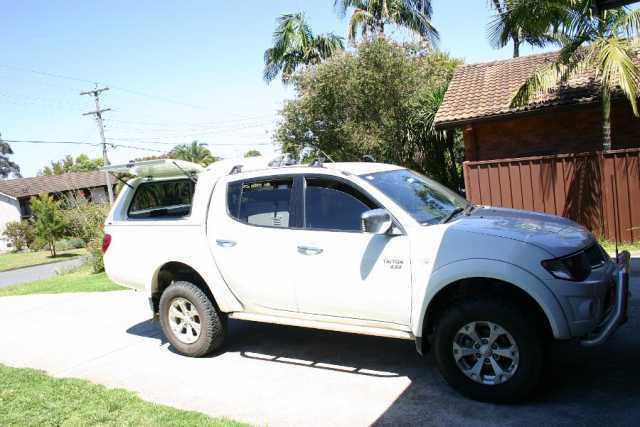 We enjoyed it on the car but once camp is set up you aren't driving anywhere, it'll be nice to drop off the trailer and do some exploring without all the gear weighing the foz down. Forester roof rails are load limited to 80 kg? The rating is for whilst the vehicle is moving, so it is fine to have more weight when stationary. 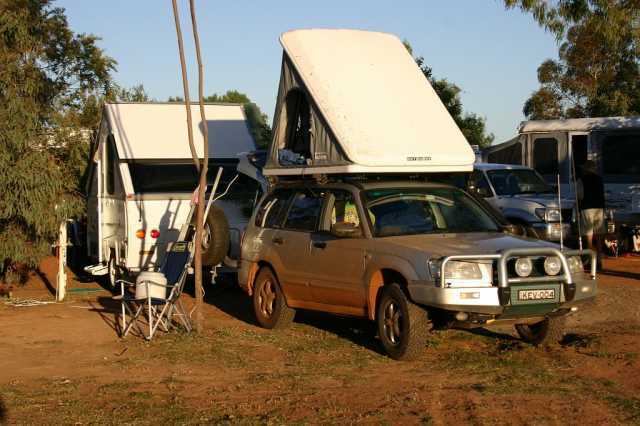 I would love to have a roof tent, but the wife isn't keen which is why we went for the oztent. 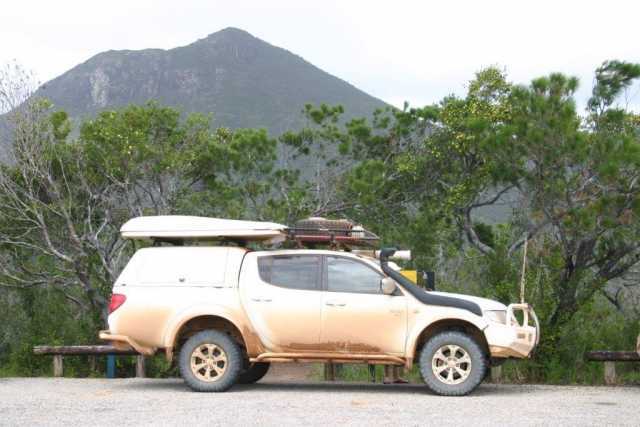 once camp is set up you aren't driving anywhere, it'll be nice to drop off the trailer and do some exploring without all the gear weighing the foz down. I'm in the middle of building a trailer for mine. 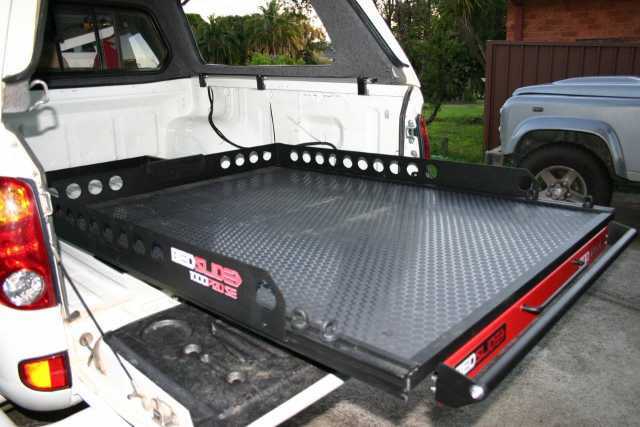 Doing a ruggedized version .... with bigger wheels/tires and an adjustable height rack for the tent. If you do this make sure you have some wind down arms to stabilise the trailer - otherwise your weight in the camper can make the trailer tip up and feel very unstable in general!